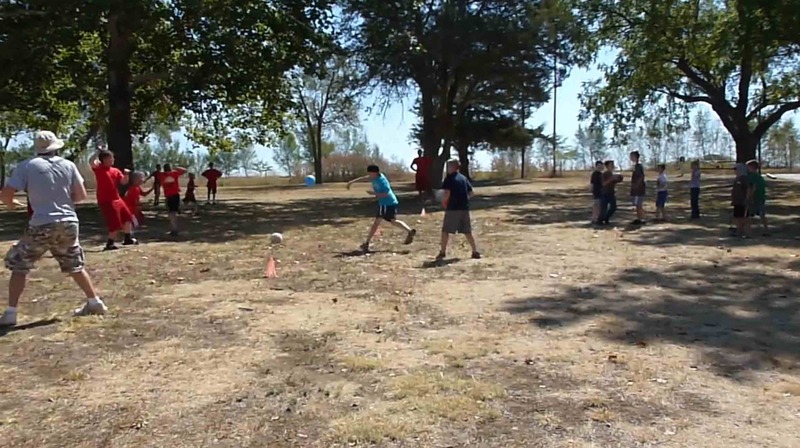 Junior Summer Camps (3rd – 6th grade). 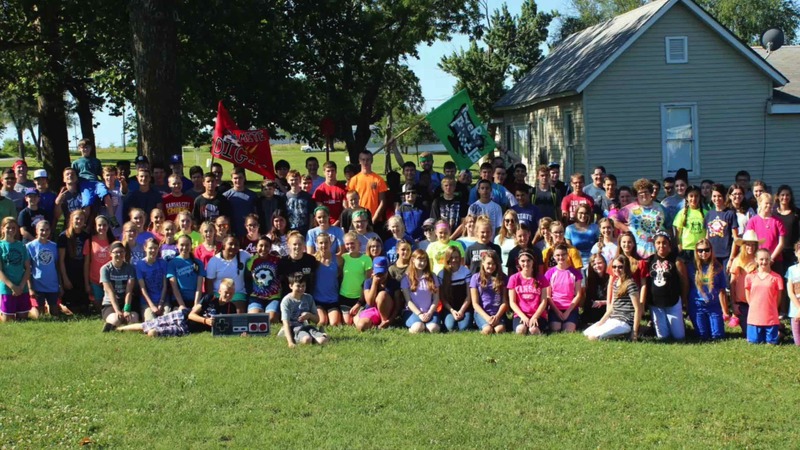 Teen Summer Camps (7th – 12th grade). One-Day Events throughout the entire year. Retreats for men, women, and entire families. Rentals for other church-sponsored activities. Be a blessing by serving the Lord at AGBC.